One of the many new Titathink compact HD cameras that has recently burst onto the scene; the TT25PW is tiny at only 1.77 inches in length and 1 inch in width. Costing consumers around $170 this little camera is a bargain for anyone looking to add an extra level of security to their property. There are a few other items included in the box these include a Sensor Mounting bracket, Sensor cable and the Main Unit which is all you need to start using this product. There is an SD Card slot which can hold up to 128GB or you have the option to record to your NVR, NAD device or your computer. 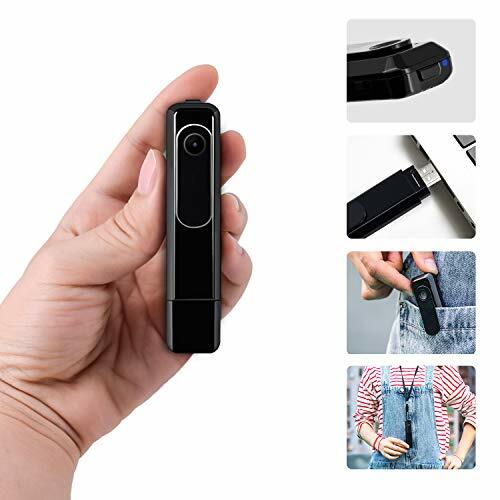 Titathink has added some really useful features to this Spy Camera that customers will use and enjoy. When compared to other models there is no doubt that this compact camera is one of the best on the market for its price! Built-in microphone, most compact spy cameras don’t include any type of microphone so this is a great addition. 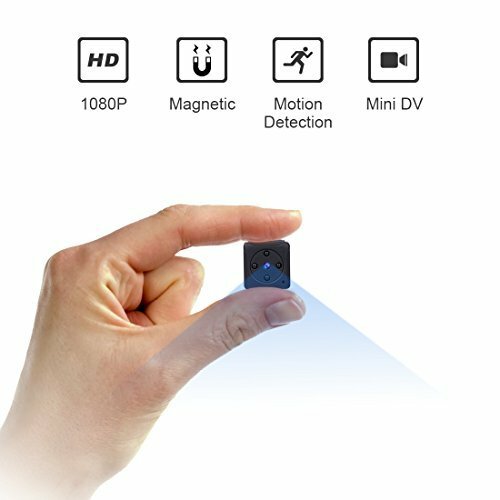 Full HD 1080P Camera that gets a crisp image in both the day and night because of the Sony low light sensor! An ip66 Weatherproof sensor unit means that this Camera can be used inside and out at all times. Multiple storage possibilities include an inbuilt Micro SD card slot (128gb max), NEVER and NAS devices are also compatible, as is your PC! Motion detector, you can even programmer this to send you an email with a snapshot whenever it is triggered. Because this Compact camera is IP66 Weatherproof you shouldn’t have any worries when it comes to leaving it outside for a long period of time. Size, because this is a compact camera it takes up pretty much no space. If you’re looking to implant a spy camera somewhere then this could be a perfect choice. Especially when you consider the size of the sensor this Camera produces a brilliant full HD picture. Even at night, the picture is perfect thanks to the Sony low light sensor. Motion detection modes can also be a great way to catch still pictures. There is now an inbuilt microphone in this camera, if you want audio then the TT52PW gives good quality audio up to 64 Square Meters! Easy to set up and use! Anyone from your Grandma to pet cat (maybe not that far) could set up this camera, coming with various mounting accessories and the ability to be accessed from PC’s, Mac’s, iPhones, iPads and android devices. This product is very small so if you don’t keep an eye on it, then you could easily lose it! Although we’d say it's good value for money, the $170 price tag may be out of many peoples range. “Pretty cool, if you’re looking for covert coverage this is a good option. Perfect for leaving at home to check on babysitters, painters or any other workers. Can detect human faces from the other side of the room. 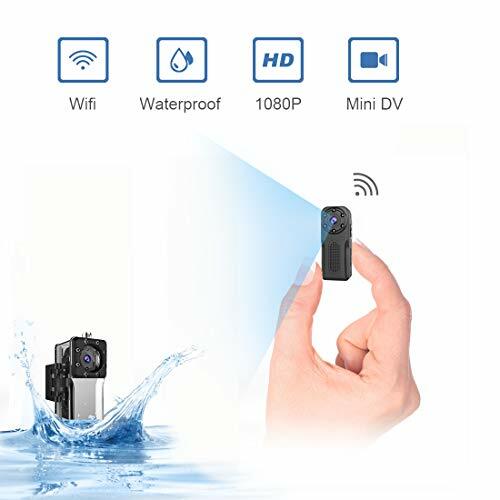 I love mine, highly recommend you buy one also”The quality of the video was clearly an important factor for this reviewer, and we have to admit the full HD 1080P Camera is better than most on devices of this size!“Best hidden Camera ever! Picture quality is stunning, and a wide viewing angle. I can check on what’s going on in my home whilst I’m at work. If you put the camera outside your window you can see outside very well, would definitely recommend!”Another customer who is impressed by the picture quality, and also enjoys checking on his home from work. This camera could be a great security measure if you live in a bad neighborhood. Below we will go over a few of the not so good reviews to show you both sides of the story—“These shouldn’t be sold. Terrible product is simply not reliable, the screen always goes black and you will need to power cycle every 24 hours. When replaying content there is no fast forward or rewind feature which makes this an extremely bugs. 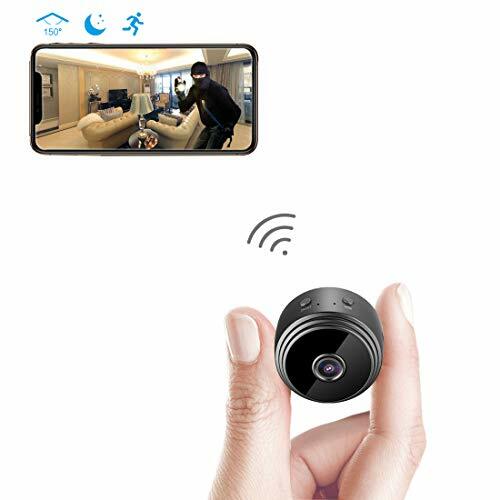 Extremely buggy only positive is the picture”It seems as if this customer has had an awful experience with this device and he’s not the only one as another reviewer claimed that the Spy Cam was attempting to speak to many different sites without his permission! 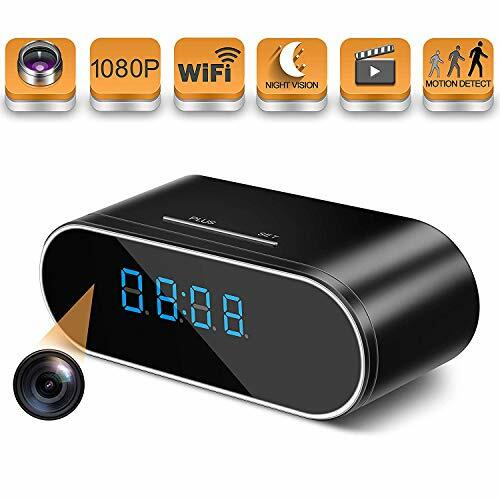 The TT52PW is a good quality 1080p full HD camera and can be a great way to find out what's going on in or around your home when you're not there. If you’re looking to add an extra level of security to your home that can be checked from anywhere as long you’ve got an internet connection then this Titathink could be perfect for you! Although many customers have had issues with this Camera we’d still say for the price it’s worth the risk if you want a full HD picture accompanied by audio. Thank you for reading and feel free to check out our reviews on some of the other models!